The craft brew industry has become increasingly popular over the past decade or so. In fact, it has become so popular that more and more people are looking to make beer and spirits at home. Creating your own means that you can create a flavor that is very unique, and can represent you perfectly. However, the process can be difficult because of its intricacy. Thankfully, PicoBrew has a line of products to help make the process easier. The newest and most distinct is the PicoStill, an attachment designed to fit with the Pico Model C. While brewing beer or distilling spirits, the Pico C is used to heat the liquid being used in the PicoStill. It makes the process of distilling herbs, hops, grains, spices, water, and more almost as easy as making coffee. More importantly, it takes away a number of the dangers inherent in creating alcohol, by automatically separating the methanol. It also allows brewers and distillers to infuse their creations with oils, including hops, herbs, spices, and even rose petals. In addition to the PicoStill is the Pico Z, a fully automated brewing appliance. It was originally designed specifically for beer but has been enhanced to be a complete beverage appliance. The new model still supports beer, but adds coffee and kombucha to the mix, as well as doubling as a sous vide machine. Using the Pico Z, you can build your recipes through the website, or use a pre-built recipe, and access them on the machine. The most interesting feature is the ability to expand the Pico Z’s capacity. This is accomplished through the device’s modular design and can support from 2.5 to 10 gallons. The PicoStill is available now for $349 or paired with the Pico C for $748. 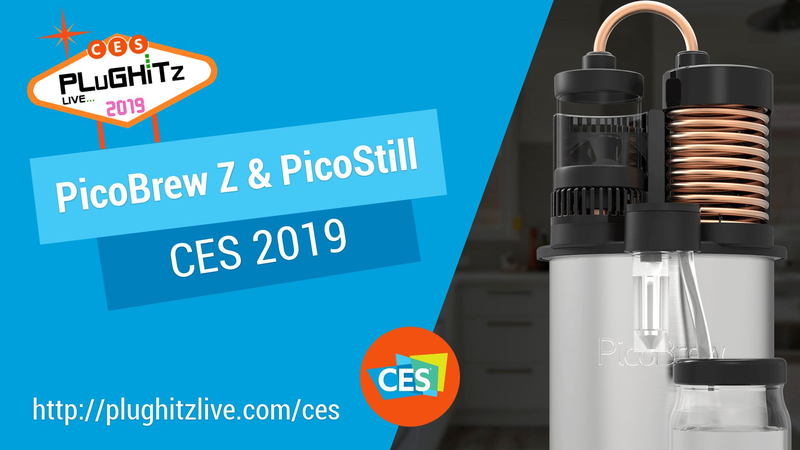 The Pico Z is available for pre-order now, starting at $2199. For more information, or to purchase, check out their website. One member of the Z-Wave Alliance is Zome Energy Networks, which has a different approach to the ecosystem. While most companies focus on the controllers and devices, Zome focuses on how to use those devices to conserve energy on a large scale and make some money. This is done through a program provided by power companies, where they pay building owners to help conserve power during peak times. Imagine, during the middle of summer in Florida, if the power company could reduce usage just a little, it could make a big difference. Because of this. Zome Energy has built a Z-Wave gateway, called ZOMEKIT, that is powerful enough to control an entire building. This system can be installed by apartments, office complexes, and more, with only a single ZOMEKIT needed to cover the entire building, rather than needing one in every individual unit. Once installed, the gateway can be used to turn off power-hungry products, such as water heaters and air conditioners, allowing two of the highest consuming appliances in the house to get a rest. That rest translates into power savings, which the power companies reward with a financial bonus. Right now, the ZOMEKIT is in a private beta testing phase in a small number of buildings. The company is currently accepting interested parties to expand the beta program, as well as interest for after launch. For more information on the ZOMEKIT, check out the company’s website. One member of the Z-Wave Alliance is Jasco, one of the most diverse manufacturers of Z-Wave products. Whether you are looking for lights, switches, outlets, or alarms, Jasco has got them for you. While you may not immediately know the name, you have likely encountered their products. This is because they hold licenses for GE, Honeywell, Energizer, and Philips. While they may make a lot of products, there are a few true standouts this year. The first is a lightswitch that doubles as a motion sensor. The motion can be used to turn on the light that is attached to the switch, or it can be used for occupancy. These switches have become popular for assisted living facilities because they can help staff know when a room has been empty or without any motion for an extended period of time. Second is their door and window sensor. 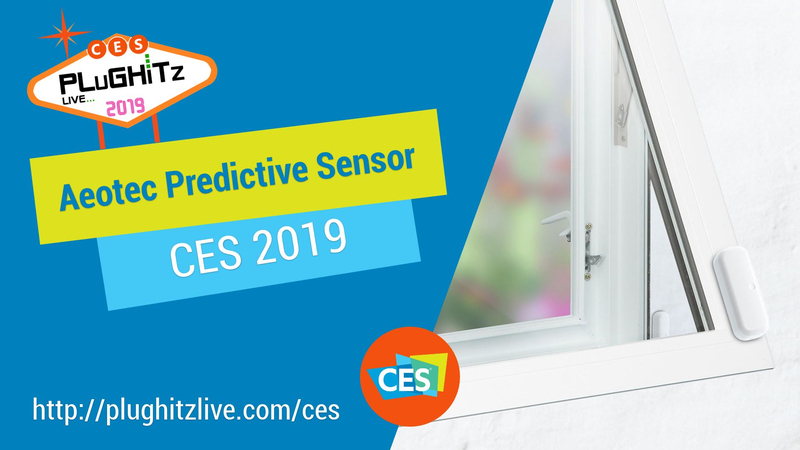 The sensor uses a magnetic contact that is so small that it can actually be hidden right into the frame of a door or window, making it far less of an obvious addition. The third is a leak detector designed to alert you when a surface gets wet. It is definitely a perfect pairing for your water heater, where a leak can flood a whole house. The product line that really stood out for us, however, is the portable remotes. These products can attach to the wall, like a standard light switch, or be popped off and brought with you. It’s the perfect accessory for use in a living room, where you really don’t want to open your phone to turn off the lights. It’s also great for the bedroom, where you can make adjustments to brightness and more. There are two versions of the switches, one with standard hub controller, and one with full scene control capabilities. Jasco products can be found at retailers worldwide, with some of the newly announced products coming soon. One member of the Z-Wave Alliance is QOLSYS, a company which has developed a seven inch HD touchscreen that is an all in one platform, called the IQpanel. 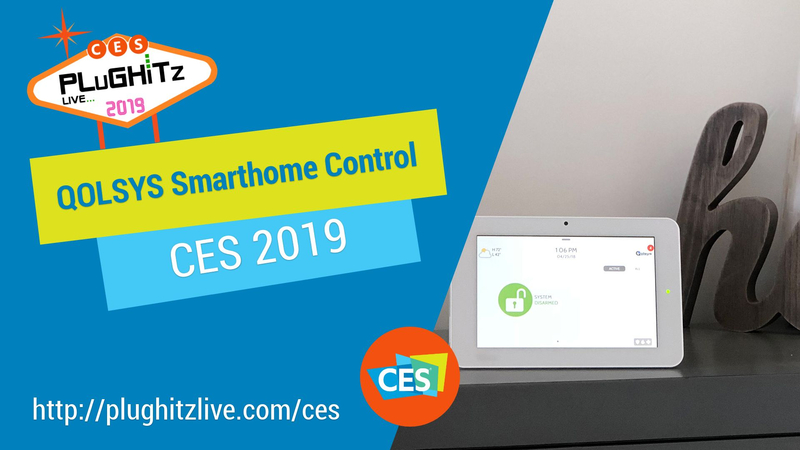 It eliminates the need for multiple protocols to run all of the smart products within the home. “You’ll find a lot of people touting their latest, greatest solution, and many times those solutions are based on a single protocol… We believe that interoperability is very important,” says Jeremy McLerran, Director of Marketing. It is capable of commanding seven different wireless protocols. It can be responsible for your home security system, as well as countless other functions, such as lighting, thermostat control, locking and unlocking doors, controlling garage doors, motion sensors, and communication from different parts of the home. The great part is that almost any systems you may already have in place can be integrated into this system, keeping you from purchasing new, unneeded hardware and software. It can play as big or as small a part within the home as you wish and can be linked by Bluetooth to each family member’s smartphone. It is possible to add to its capability by purchasing additional devices as the need arises. Local suppliers offer monthly subscriptions or one-time purchases of the hardware. The benefits of this technology are countless. The platform has the potential to cut your energy bill in half. It also provides handy monitoring of other rooms in the home, which comes in handy if you have children. There is the capability of having a photo sent to your phone every time a family member enters the home, while you are away. You can order and install the system yourself or have a representative come and install it. Once you get it in place, you’ll love all of the extras. Imagine having your phone set to shut down your lights, change your thermostat, lock your doors, and raise your garage door as you are leaving home. All of these tedious tasks and many more can now be handled from one platform, saving you time and the stress of wondering if you have forgotten something. QOLSYS simplifies the process of day-to-day life and has the advantage of integrating almost any systems you may have already purchased, making it a great deal, which builds on the hardware you may already have in your home. To learn more about all of their products and services, visit their website. 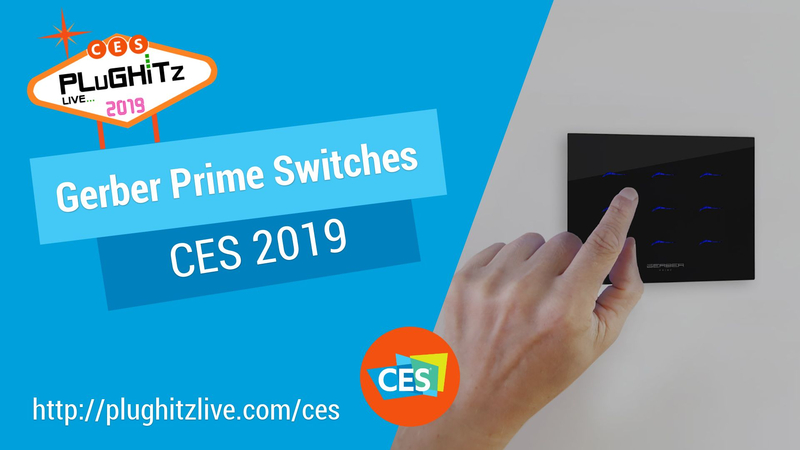 One member of the Z-Wave Alliance is Gerber Prime, a company that has taken customization to a whole new level. Their PrimeSwitch products allow you to create a, not only a completely custom panel setup but a custom plate itself. Here’s how it works: each plate has 9 buttons. Each one can be programmed to perform nearly any action. This is possible thanks to the nature of the switches themselves. Using control modules, you can add capabilities for a relay, curtains, and more. In addition to the electronics, you can also completely customize the wall plate. Whether you want only a single touchable button, or want to expose all 9, you can purchase a plate in the configuration that you want. Just as importantly, however, is the ability to have the plates designed to your specification. You want to get a particular color, possibly to match your room decor? No problem. You want the lights on the buttons to be the color of your corporate logo? No problem. You want the buttons themselves to look like little dolphins? No problem. The company has recently taken the idea of the modular system and brought it to a whole new controller. Rather than a wall plate, you can also use their modules to create a large, programmable control unit. The PrimeBox allows for modules for control, as well as different technologies, including Z-Wave, Zigbee, and more. This is a perfect solution for a large implementation, such as a television studio, or large office. The PrimeSwitch is available now with prices dependent on configuration. The PrimeBox is coming soon. 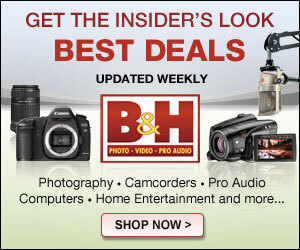 Both products can be found on the company’s website. 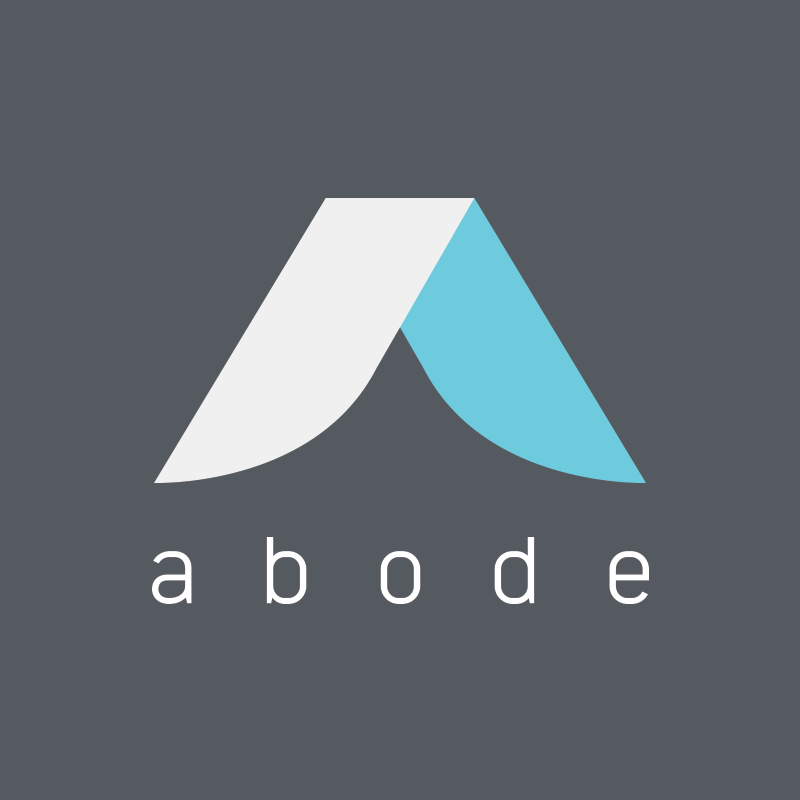 One member of the Z-Wave Alliance is Abode Systems, makers of the iota, a small, tabletop all-in-one security system. 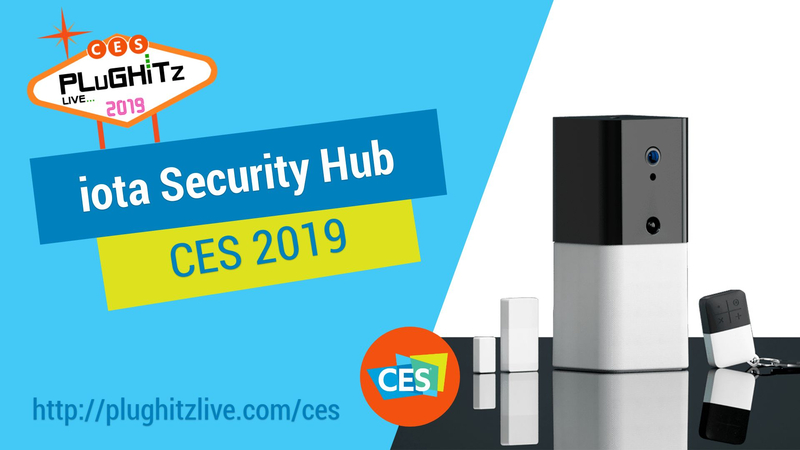 In the box, which is only about the size of a standard Wi-Fi router, is a full Z-Wave security hub, as well as a security camera, motion detector, two-way voice communication, and audible alarm. The package also ships with a standard door/window sensor and arm/disarm keyfob. In addition to the included hardware, there are a variety of ways to connect the iota to both internal and external networks. 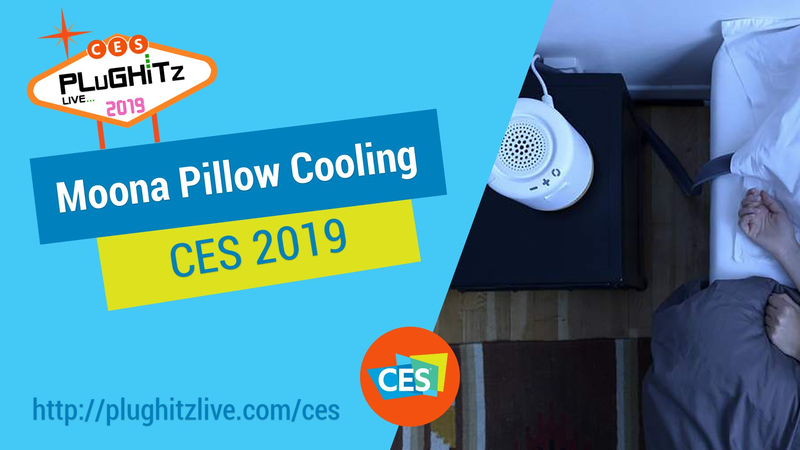 The device includes Wi-Fi, Ethernet, and cellular data connections, allowing you to get notifications on your mobile device whether you are home or not. 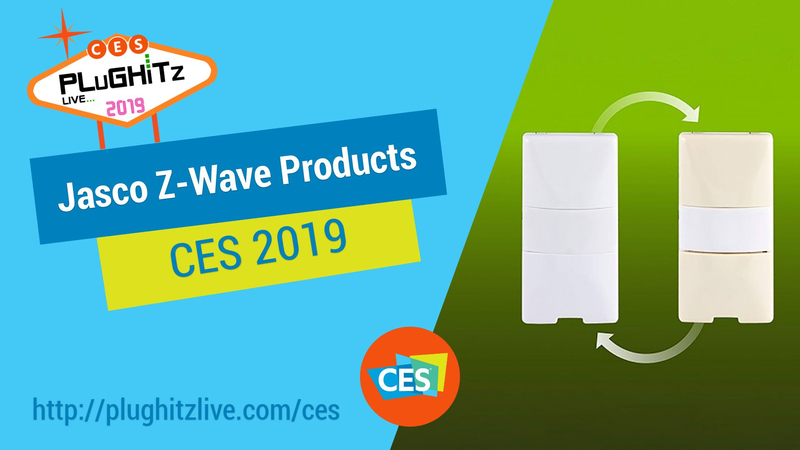 As a member of the Z-Wave Alliance, you can add to the system a variety of additional sensors and devices, both from Abode and other partners. When it comes to monitoring, there are two distinct options. The fairly standard way with do-it-yourself home security systems is to self-monitor, which means that when something goes wrong, you get a notification and must act on it yourself. However, with the iota, you get the option for professional monitoring, as well. You can sign up for constant monitoring, allowing you to let someone else always be in charge of the process. You can also purchase service for short periods, such as a vacation or business trip. The iota is available now, either the standalone device for $299 or with a year of service for $329. There are smart home products just about everywhere you look at CES. When walking around, you start to get the feeling that if you’ve seen one smart light bulb, you’ve seen them all. All of the platforms and apps can get really overwhelming. And if it even gets a bit confusing for us techie folks, we can only guess how the average consumer feels about it all. 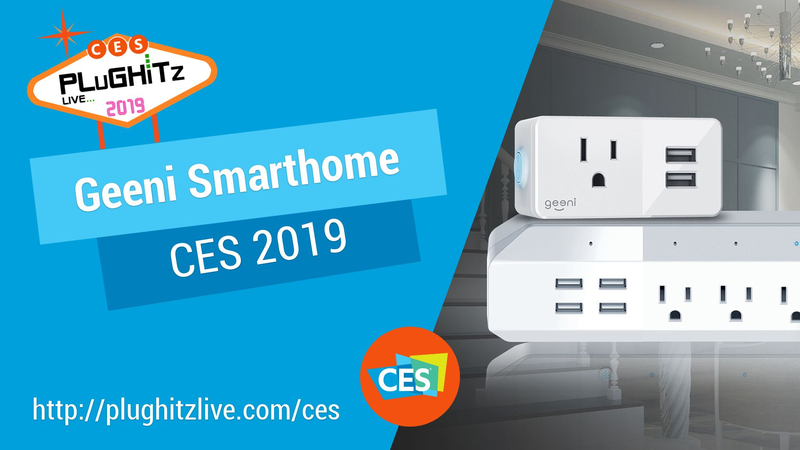 That’s why it was so refreshing to step into the Geeni booth and have a chat with Sol Hedaya, head of their Smart Home division. Sol explained how they, too, know that it can get exhausting trying to get the features that you want in an easy to use format. That’s why they have really tried to take away the pain points of the smarthome. Nobody wants to go through so many different apps, hubs, and ecosystems. So they’ve worked really hard to make it all less complicated and at price points that are affordable. Their philosophy from day one has been to make Wi-Fi-based products that are really inexpensive and are easy to get connected and running off of one app so that all you need to do is buy one product and it connects directly to your home Wi-Fi network. 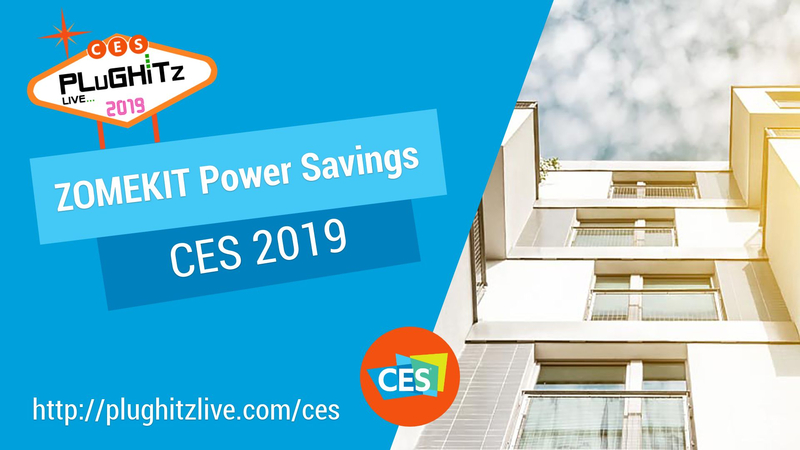 They’ve rolled this philosophy out into a really wide range of smart lighting and power products, including smart plugs, surge protectors and power strips. In addition, they are now moving into switches and even a smart nightlight and smart block combinations. We loved how their entire line works together. You can set your nightlight to come on at dusk and include a fan or appliance in the same plug. They have also expanded heavily into cameras and security. There are indoor and outdoor and doorbell cameras. Also, new for this year is their smart baby camera that comes in three different colors: blue, pink and white. But most impressive are its features. You are able to adjust where the camera view right from the app. It also has a humidity and temperature sensors built right in. It will even sing a lullaby . All of the products are compatible with Google Assistant, Amazon Alexa, and Microsoft Cortana and they work really really closely with those teams to ensure superior compatibility. Pricing starts at around $15 and there is something for everyone. After you check out the interview, take a look at a couple of our favorites on Amazon, like this Surge 6-Outlet, and this 2 Pack 1080p Security Camera System. And for more information, visit the Geeni website. 3D printers have become a very popular device category, even becoming popular for in-home use. 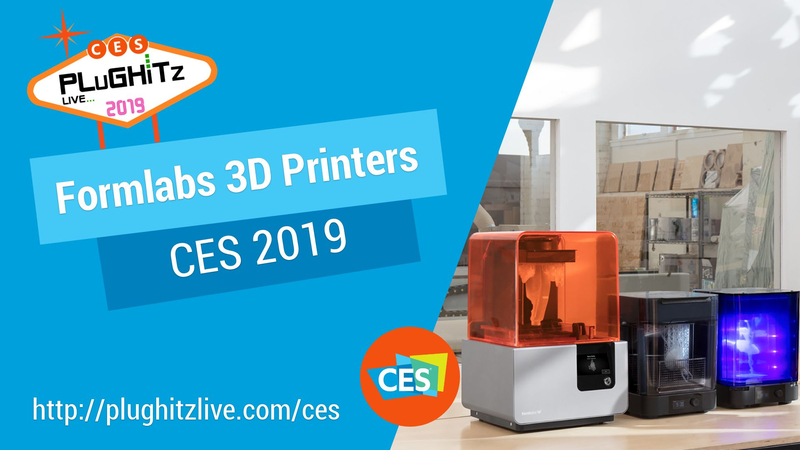 While these printers can accomplish a lot, there are some things that your standard, consumer-grade 3D printer just cannot pull off. There is another category of printers, however, that is far more capable than the ones you’ll find in a retail store. Commercial 3D printers, like the ones from Formlabs can print in more detail, with different materials, and more. If you’ve ever encountered something printed by one of the consumer printers, you know what it looks like. The surfaces are usually rough and often you can see and feel the individual layers where it was printed. That is because of the overall resolution of the printer. Think of a consumer printer more like a dot-matrix printer, but the commercial printers are like laser printers. In fact, if you look at the Formlabs printer, it actually uses a laser in its setup. This method allows for a smooth finish and an indistinguishable print layer. In fact, these printers print in 50-micron layers, making them essentially indistinguishable. In addition to resolution, the Formlabs printers also allow for some incredibly unique printing materials. At the event, the company showed off some of these unusual materials. One of the most impressive was a dental grade polymer, which is being used to make dentures. This process allows a dentist to take a scan of your mouth and enter it into a computer, printing a new set of dentures in the office. This is faster, cheaper, and more convenient than taking a physical mold of the mouth and shipping it to a production facility, having to wait for the dentures to be produced and shipped back. Truly, though, the most impressive material was called Elastic and was a completely flexible material. You can squeeze the printed item in your hand, bend it around, and the item will correct itself. Essentially, it is like being able to print with rubber bands instead of hard plastic. There are many jobs that this material can make possible that were simply out of reach in the past. The Formlabs printers are available now starting at $3,350.